For an unforgettable view, drive into Oldenburg from the north where scenic hills frame the European-looking small town. 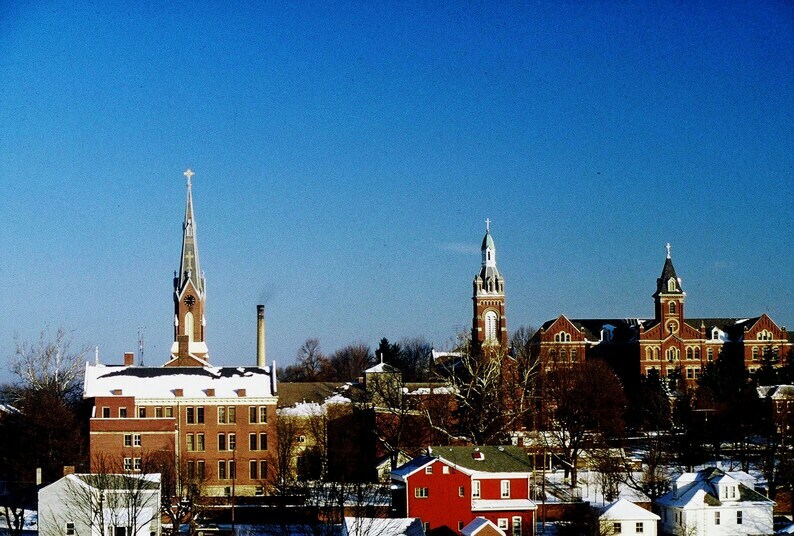 Few communities embrace their heritage as visibly and wholly as Oldenburg. The town’s German influence is as unmistakable as its Catholic roots. 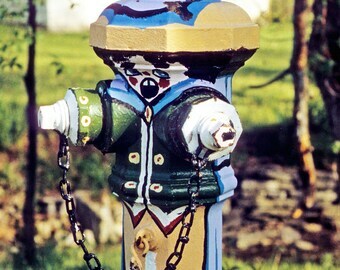 Street signs are bilingual (German and English), and fire hydrants are painted works of art, reflecting German themes. The town’s shops and multiple pubs reflect an Old World atmosphere in their architecture.